Power of attorney. You can delegate to us the authority to act for you in specific or legal or financial matters. Mortgage counseling. If you are thinking of buying or selling your house in Spain, we will take care of providing you with all the necessary documentation and doing all the paperwork according to Spanish laws. Request for planning permission. If you do not reside legally in Spain and you do not know how Spain immigration laws work in our country, we will take care of requesting the documentation you need to do it. Tax representation and advice. These services include the preparation and presentation of tax returns as residents, as well as assistance in relation to your tax status in Spain. Application for a residence certificate in Spain as well as advice on benefits and responsibilities. Wills in Spanish and procedures related to the inheritance in Spain so that it is legal both in your country and here. Legal issues related to: automobile purchase and sale transactions, registration in Spain of foreign vehicles or how to get the spanish driver’s license. 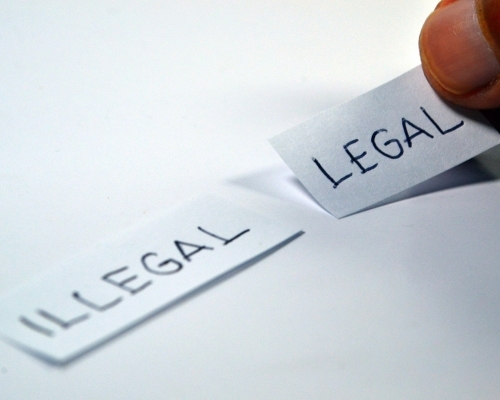 Litigation or legal advice from our English-speaking lawyers in a judgment. We help you with your complaints and claims. If you are thinking about creating a business, we provide you with legal advice in commercial organization in Spain. We are experts in criminal and immigration laws in Spain, if you need help about it ,contact us. Do you have a legal problem? Get in touch with us and we will help you.